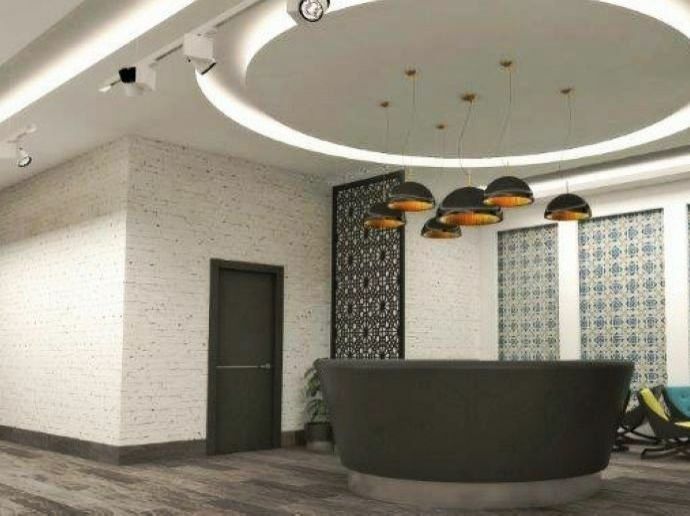 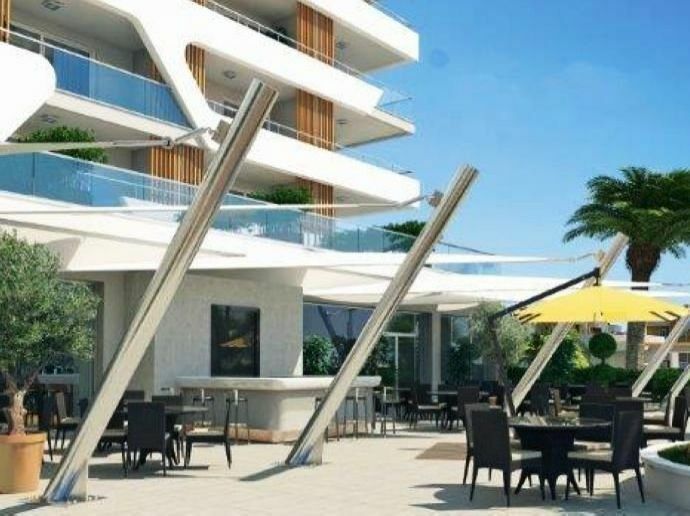 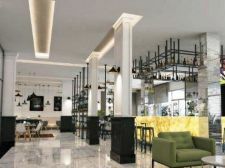 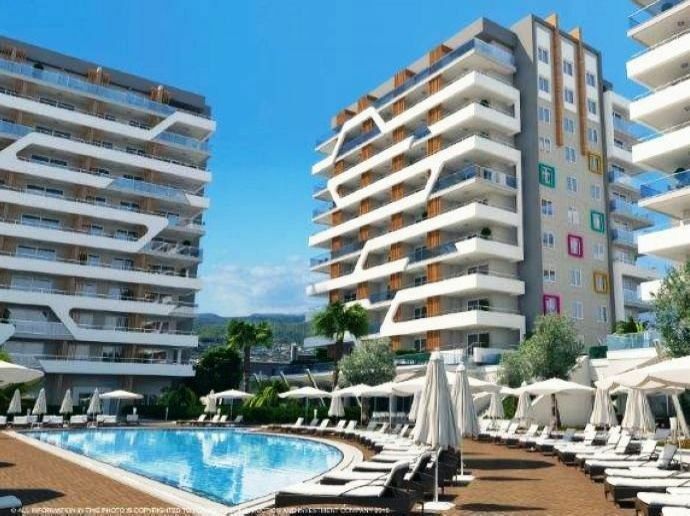 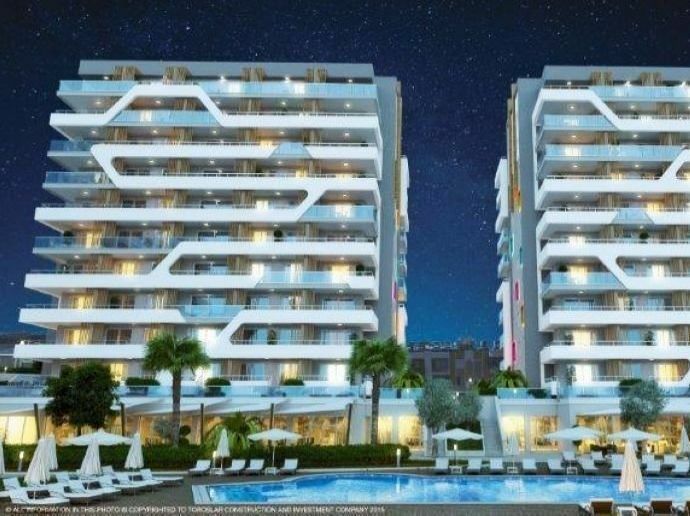 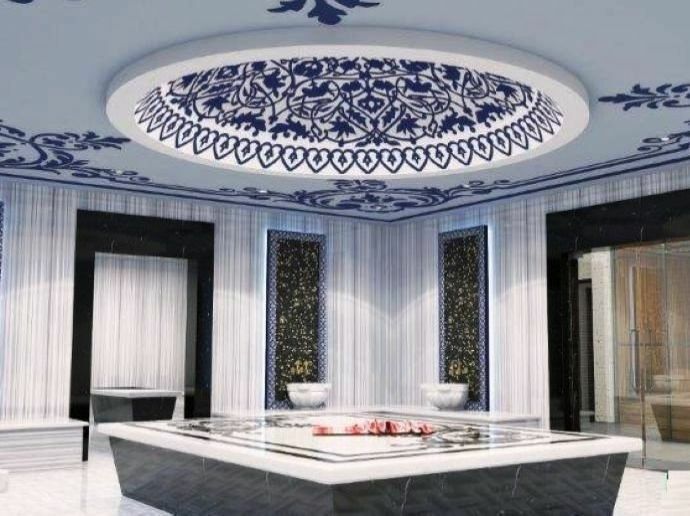 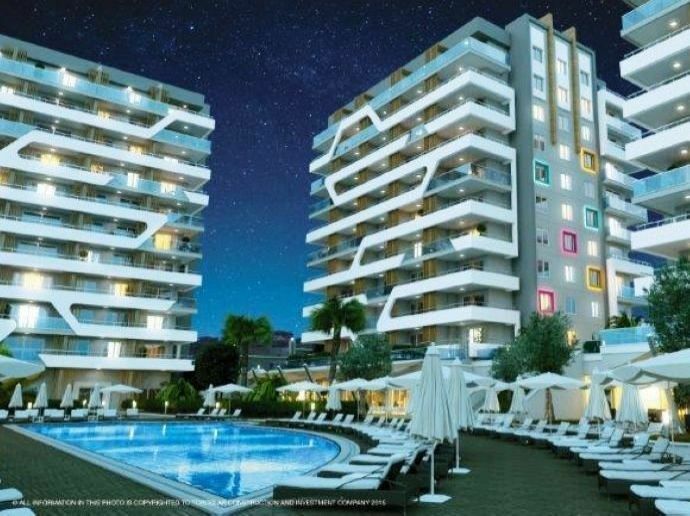 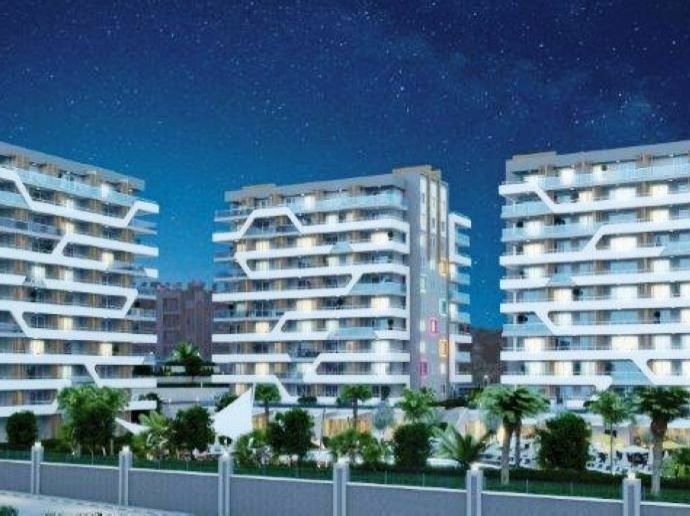 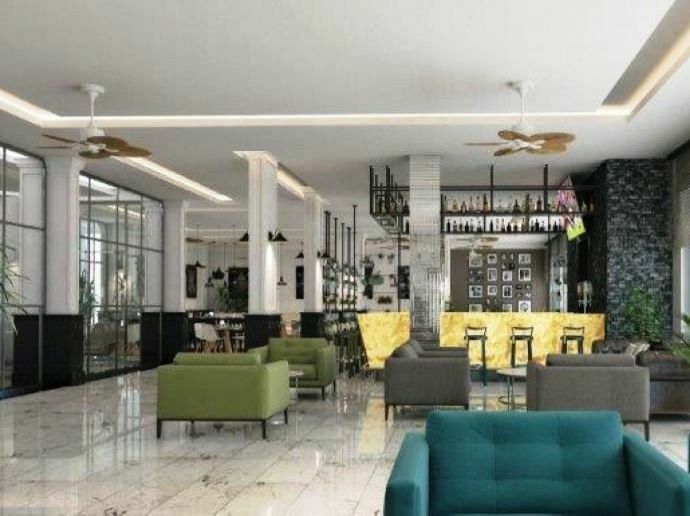 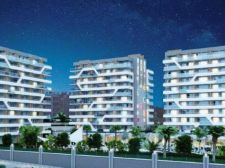 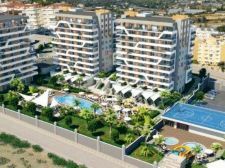 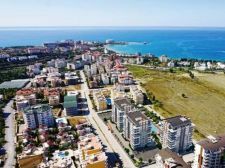 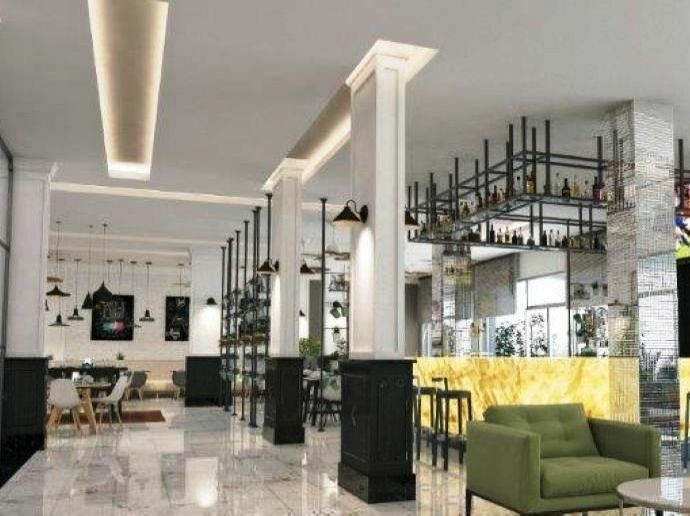 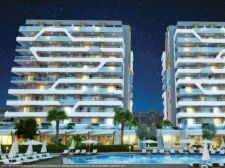 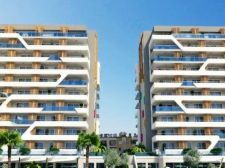 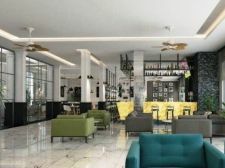 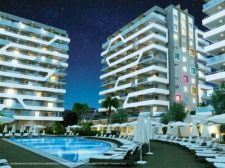 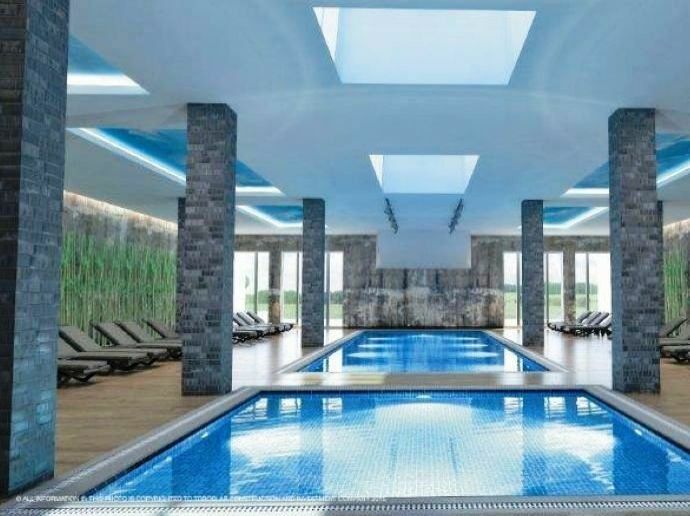 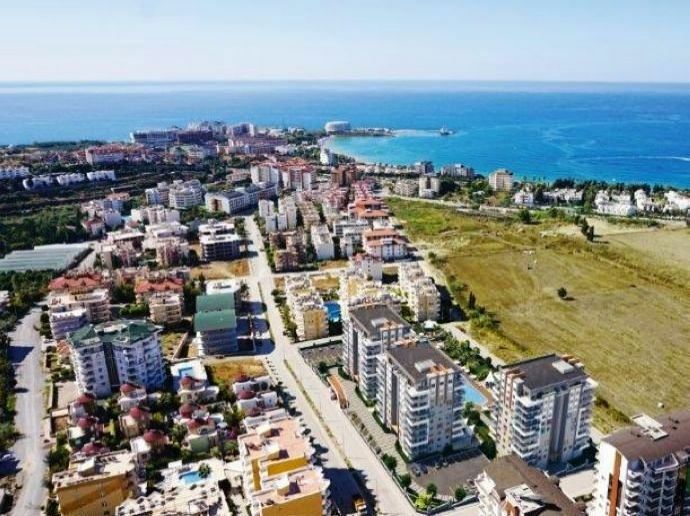 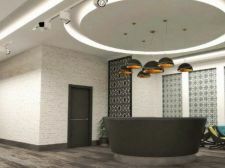 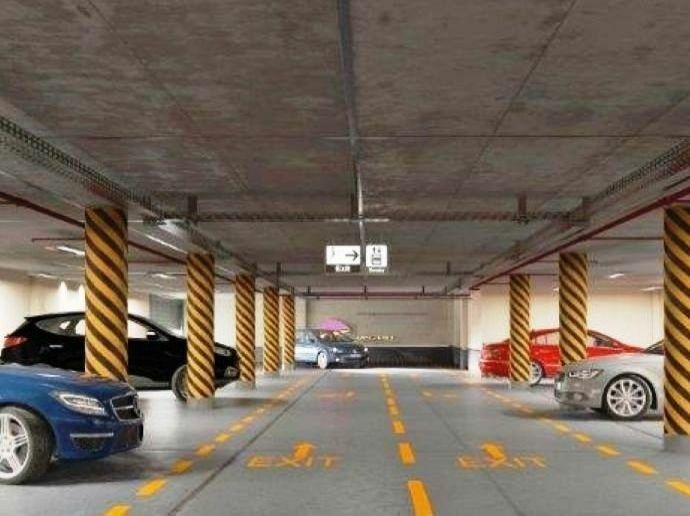 If you are keen on investing in a Property in Alanya, Turkey, along the Mediterranean coast, this is a great opportunity as the developers are in the process of completing a set of beautiful residential units. The choices within these Apartments in Alalya are 1+1 (43 units), 2+1 (101 Units), Studio type apartments (19) and 21 penthouse apartments. 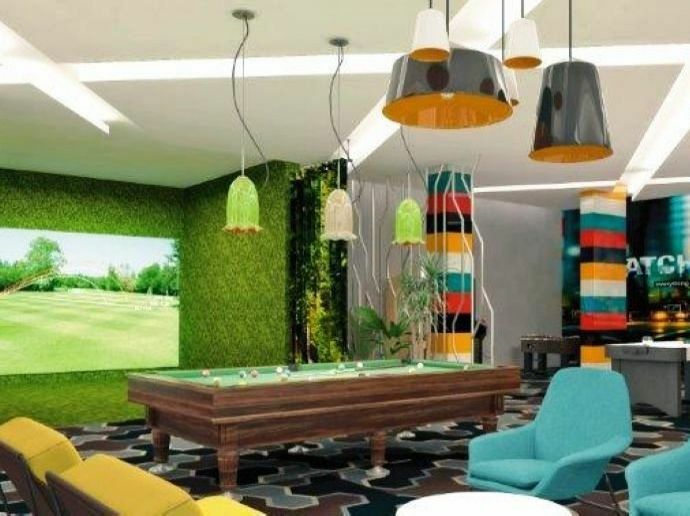 These will have living areas of to 95 square meters. 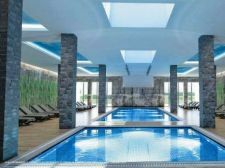 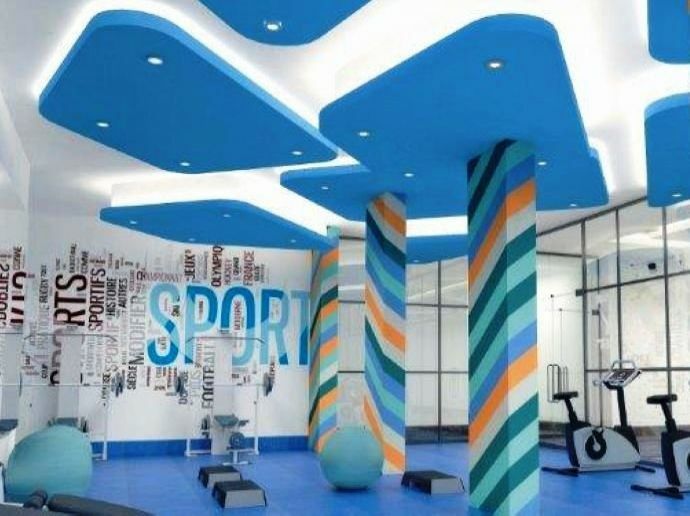 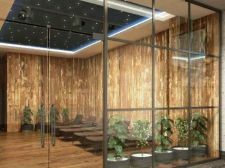 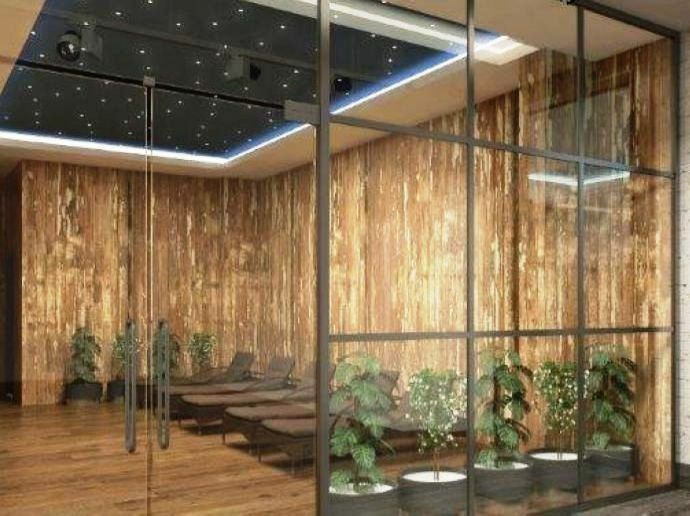 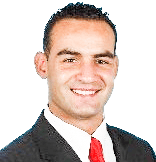 The penthouse will range from 138 to 168 square meters. 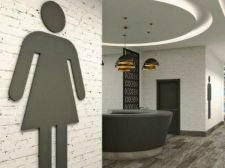 The 2+1 apartments will have one en-suite bathroom. 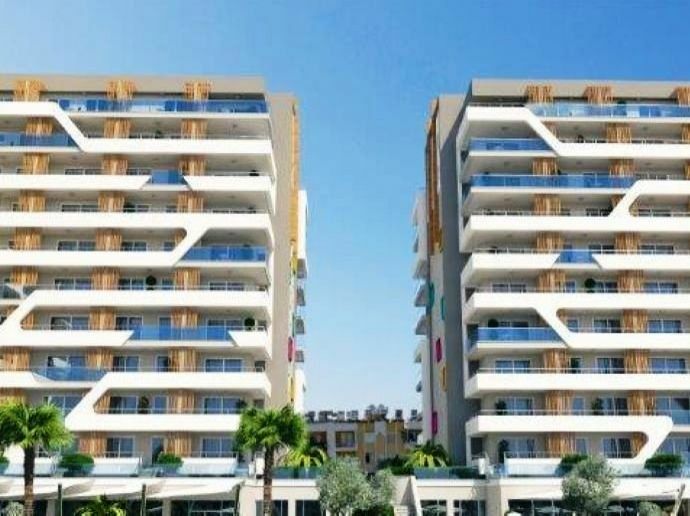 The Apartments in Alanya are coming up in a total area of 12000 square meters, and each block will have 8 floors in all with elevators provided. 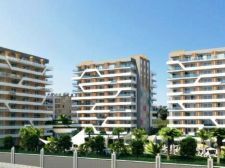 The bedrooms and the living rooms will be provided with air conditioners. 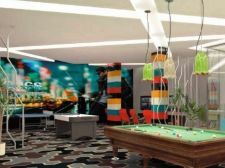 Play area for children with water slides etc. 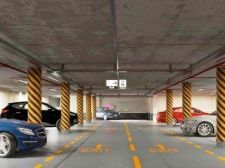 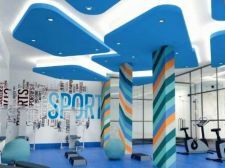 Besides these, there would be a provision for standby power generator and restaurant and other facilities as well. 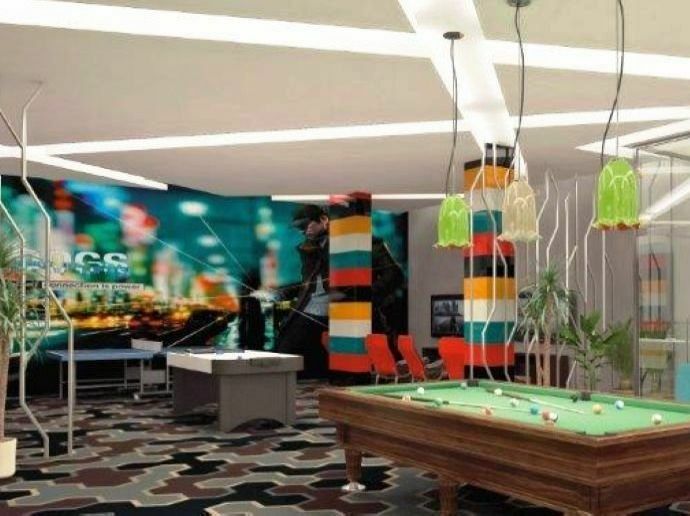 With many other advantages, this is an opportunity to own a House in Alanya.